2 WHAT EXACTLY IS IT? 3 WHY IS IT A PROBLEM? This page is designed to organize content that is relevant to the topic of hyperkalemia. This term is used often in medicine, and it is important that we become as familiar as possible with it. Before going any farther, let us make sure we clearly define the “medical problem”. Hyperkalemia refers to a serum potassium > 5.5 mmol/L (some use > 5.0 mmol/L). Severe hyperkalemia is defined as a serum potassium > 6.0 mmol/L. 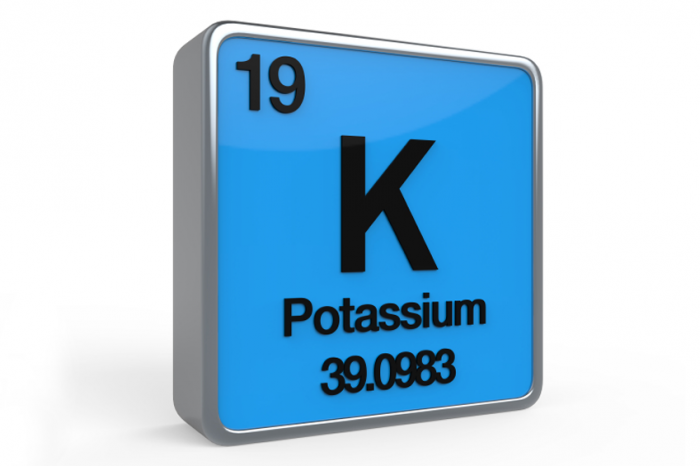 High levels of potassium in the serum can be fatal. This is becasue increased potassium in the serum will result in depolarization of the membrane potential of cells while at the same time making it more difficult for cells to re-polarize/maintain a potential. The cells become refractory and are unable to conduct and electrical signal. When this occurs to cells of the heart cardiac conduction becomes impaired, and this will result in ventricular fibrillation, arrhythmias, slow heart rhythms, and asystole. Hyperkalemia can literally inhibit contraction of the heart, which is ultimately fatal. To put this electrolyte abnormity into some more context, high levels of potassium are used in lethal injection cocktails (for inmates receiving capital punishments), and are the component that is responsible for causing death. Now that the possible causes of hyperkalemia have been established, the focus can shift to how one would actually “work-up” a patient who presents with hyperkalemia.